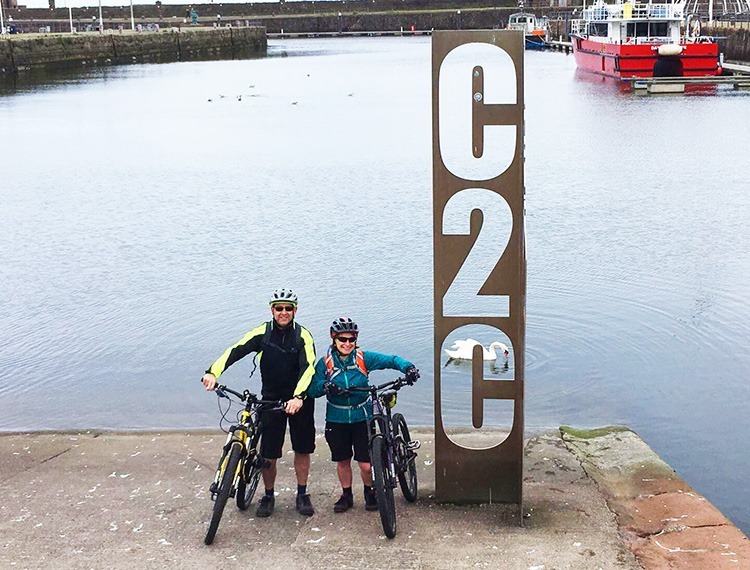 Here at Skedaddle we offer you both supported and self-guided coast to coast cycling holidays in the UK, including the C2C / Sea to Sea. 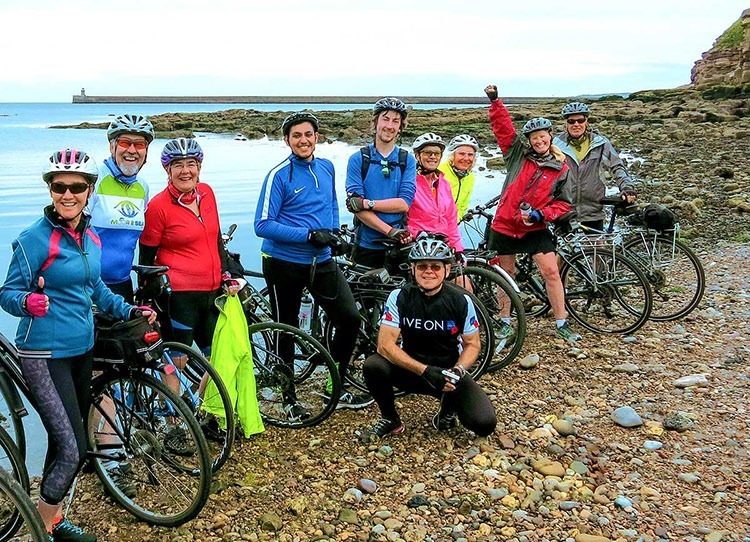 This tour is for you if want to cycle with a group of like-minded individuals with the added reassurance of a support vehicle or we can even cater for those of us who would prefer a little more independence, with our self-guided holiday options to cycle the C2C / Sea to Sea and the Hadrian’s Cycleway. 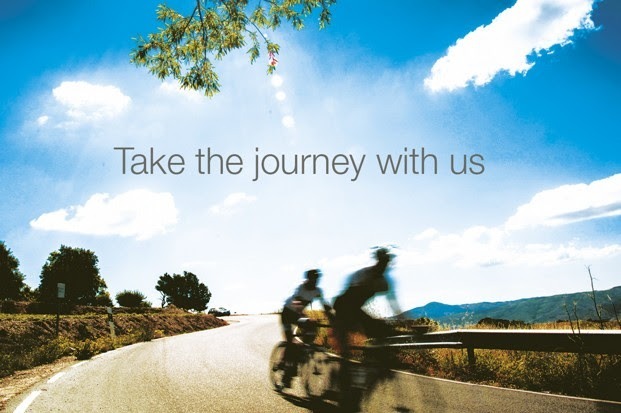 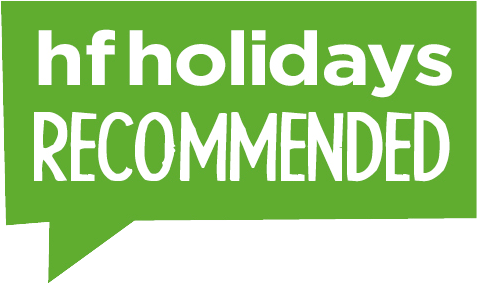 Pick your perfect leisure cycling holiday today.